Enhance your intuition and common sense with facts and data. Light Insights specializes in advanced statistical modeling including machine learning and artificial intelligence. Our goal: to simplify the problem, solve it, and then scale the execution to everyone, everywhere. We are codifying our learning over the last decade by creating user-centric, cloud-based products to allow you and your company to be better connected and better informed in your decision-making processes. 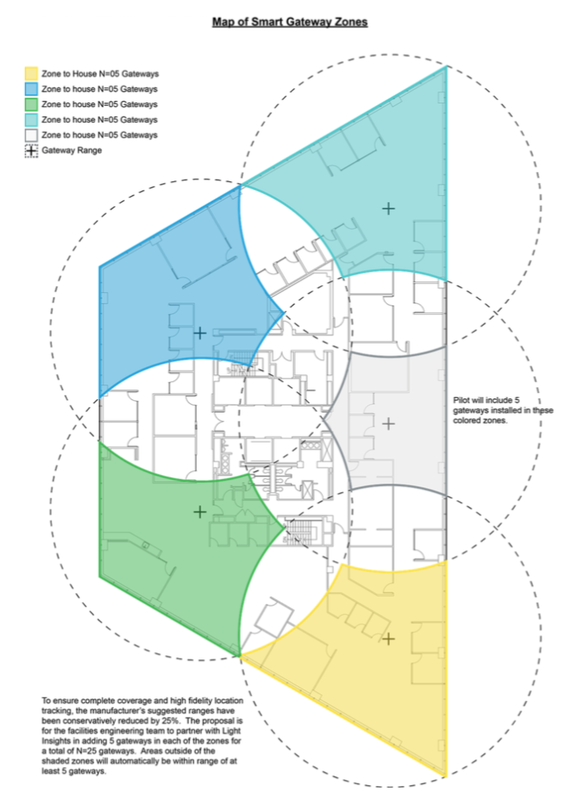 Light Insights is developing an advanced indoor real-time location system (RTLS) with select partners to lay the foundation for the next iteration of Smart Places. Combining next generation hardware with a powerful, customizable software platform, the future of innovation in workplace analytics is here. By improving the efficiency of increasingly valuable real estate assets and building employee engagement and satisfaction, Light Insights focuses on delivering holistic solutions that empowers employees and employers to communicate needs and balance resources. Light Insights combines the power of robust, proven hardware with tailored software to deliver first-in-class solutions. From jointly-developed specifications to custom materials, we develop deep relationships with our partners to drive the state of the art forward. One of the largest problems in real estate is limited visibility into how workplaces are performing. 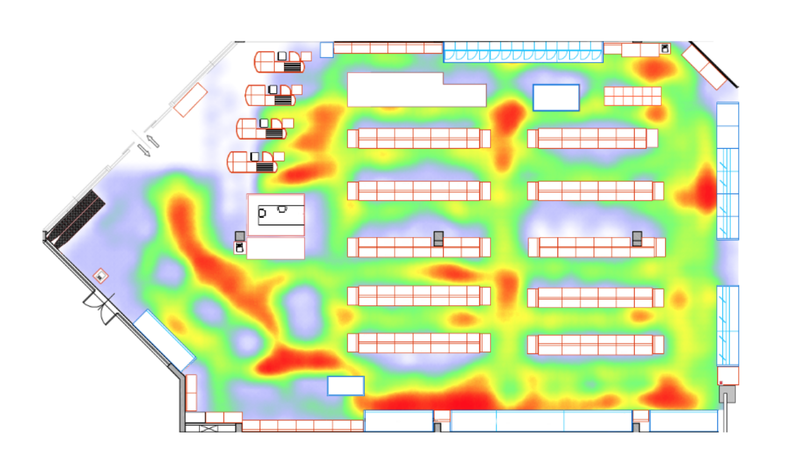 While traditional security badges can tell us who has entered a building, we have no idea how employees are using the space afterward. Are certain areas unusable? Maybe there is constant congestion? Are employees ultimately satisfied and able to be productive in the office? The truth is workplaces are one of our most expensive assets and we don’t really understand them. 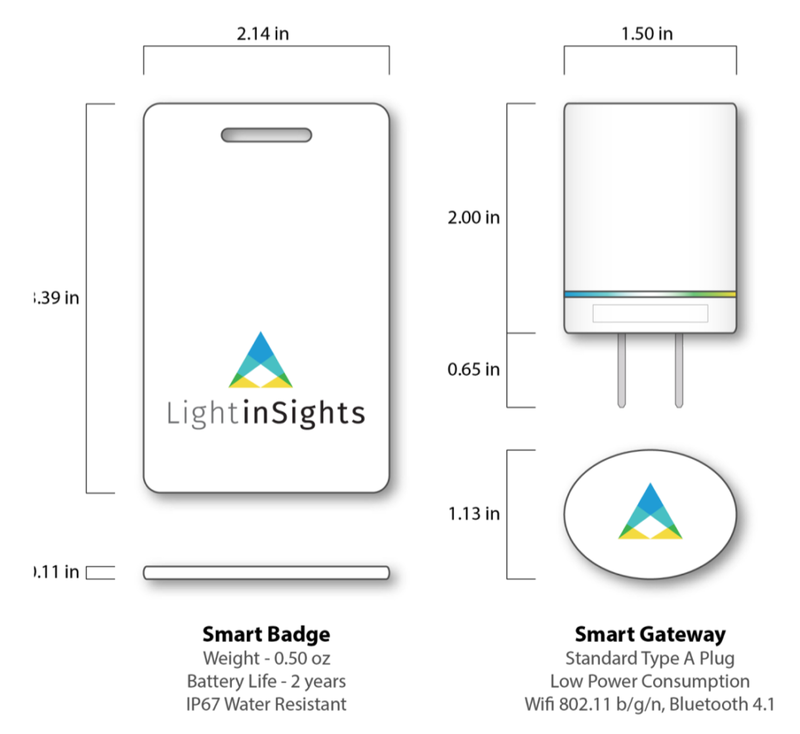 At Light Insights, we turned this challenge into an incredible opportunity and created SmartPlaces. SmartPlaces is a complete workplace solution that marries hardware with software to allow employees to be better connected with the real estate assets around them while affording employers actionable insights into performance. Strategy without tactics is the slowest route to victory, tactics without strategy is the noise before defeat. Successful Investing takes time, discipline and patience. No matter how great the talent or effort, some things just take time: you can’t produce a baby in one month by getting nine women pregnant.